June 9th in Wordpress Plugins by Wordpress Jedi . 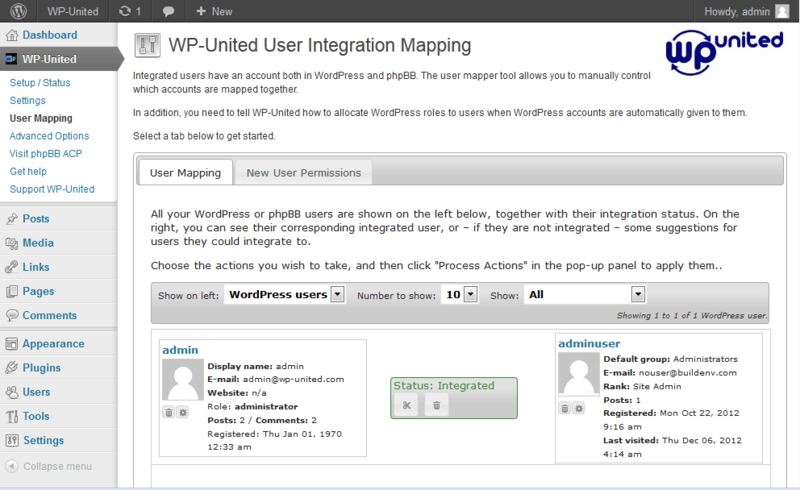 WP-United: integrates phpBB and WordPress to solidify your community. It has sign-on, cross-posting, and other useful modules. phpBB Topics Portal: accesses your phpBB forum and displays your recent posts on your WordPress site. WP phpBB Bridge: shares user authentication information with phpBB3. It keeps the records within the phpBB and not WordPress. 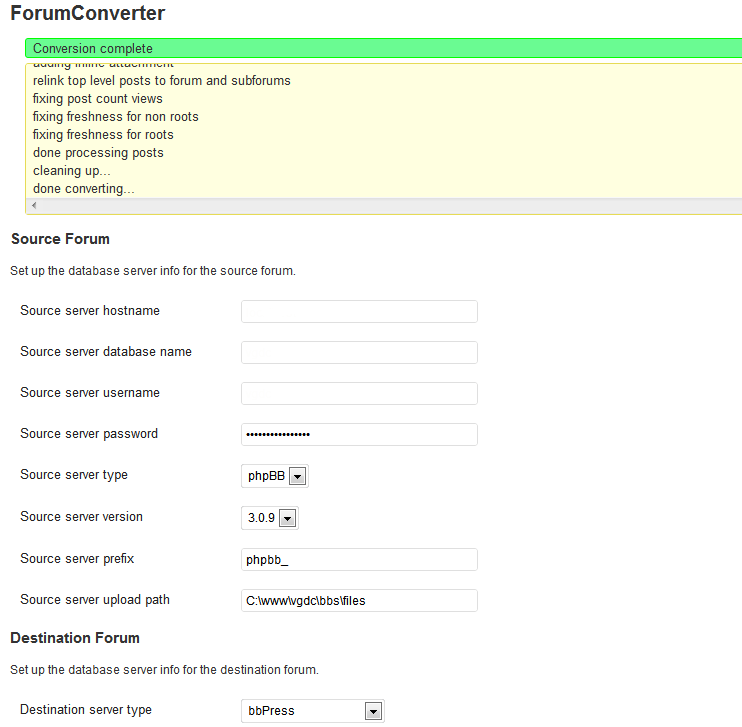 ForumConverter: migrates posts, topics, and users from phpBB to bbPress. We have had mixed results with this script. The idea has a lot of potential but the script may not always succeed in the conversion process. Have you found better phpBB plugins? Please share them here.